Sergiev Posad, Russia - May 28, 2016: Many Pilgrims And Tourists Gathered In The Main Square Of The Cathedral Of The Holy Trinity St. Sergius Lavra. Фотография, картинки, изображения и сток-фотография без роялти. Image 62936051. 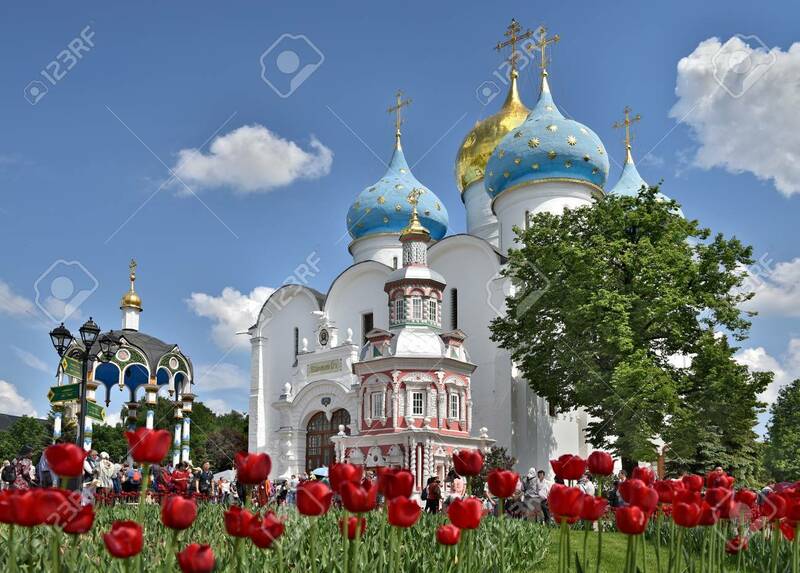 Фото со стока - Sergiev Posad, Russia - may 28, 2016: many pilgrims and tourists gathered in the main square of the Cathedral of the Holy Trinity St. Sergius Lavra. Sergiev Posad, Russia - may 28, 2016: many pilgrims and tourists gathered in the main square of the Cathedral of the Holy Trinity St. Sergius Lavra.